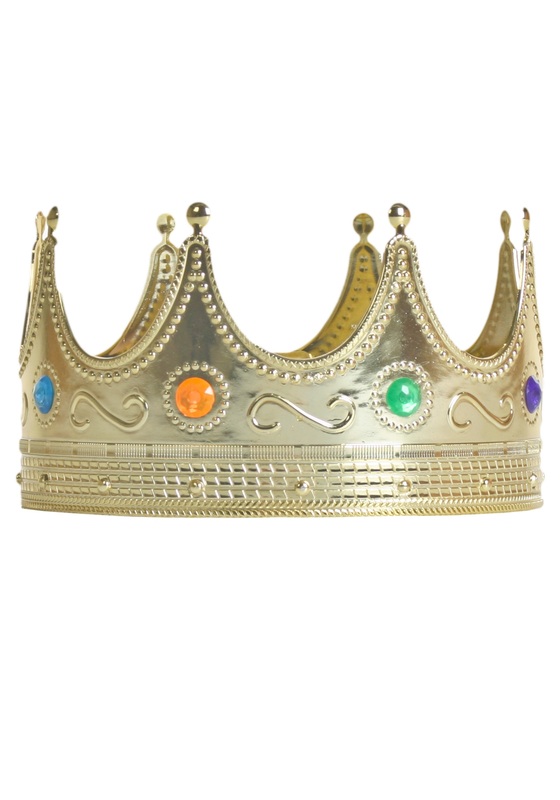 Crown yourself king of your own kingdom with this royal jeweled crown for adults. 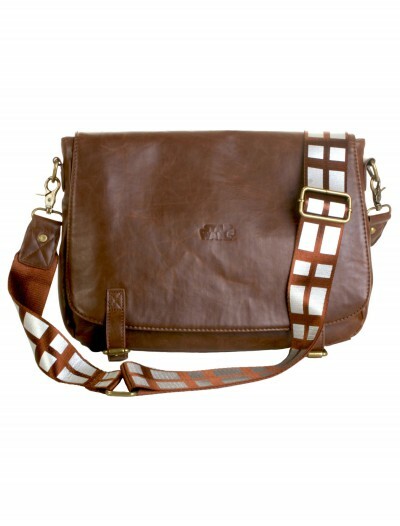 This impressive accessory is sure to have people fawning over you just like real royalty. SKU: 515109431 Categories: Alice in Wonderland Costumes, Fairytale Costumes, Halloween Accessories, Halloween Costume Ideas, Halloween Hats, Historical Costumes, King and Queen Costumes, Princess & Prince Costumes, Renaissance Costumes. 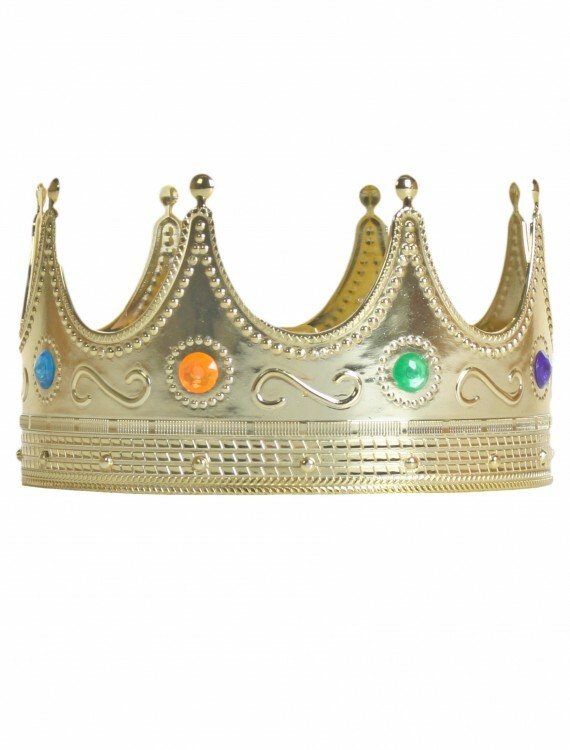 If you’re ready, gently rest this royal crown upon your head and take the throne so that your era of rule can begin! This accessory is perfect for kings, princes and all other royal people.